Fr Brendan Leahy has been appointed Bishop of Limerick by Pope Benedict XVI. Fr Leahy, who is a professor of theology at St Patrick's College in Maynooth, succeeds Dr Donal Murray. Dr Murray resigned three years ago following the publication of the Murphy Report. 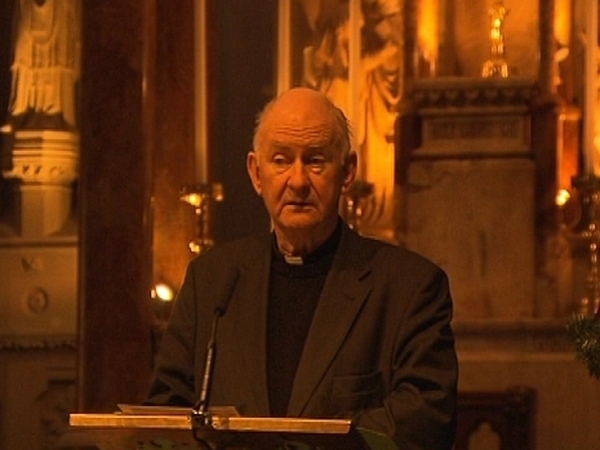 The report had found that Dr Murray mishandled sexual abuse allegations in the Archdiocese of Dublin, where he had been a bishop before moving to Limerick. Fr Leahy said his appointment is an appointment for the diocese to begin again in faith, hope and love, while acknowledging the church had been through a period of great transition and dark times. He was born in Dublin in 1960 and studied law at UCD and then went on to the King's Inns in Dublin. He was called to the Bar in 1983. Fr Leahy also went on to study theology, spirituality and philosophy in the early 1980s. He was ordained in 1986. 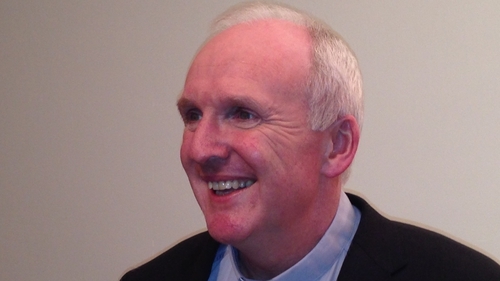 He has held a number of appointments in the Archdiocese of Dublin and written several books. The Irish branch of the Focolare movement has said it is delighted that Pope Benedict has appointed Fr Leahy as the Bishop of Limerick. He is the first member of the movement to be appointed to the hierarchy here. The directors of the Irish section of Focolare also said he will be missed by the members of its community in Prosperous, Co Kildare, where he has shared a house with other Catholic priests for some seven years. However, they added that members in Limerick are particularly joyful about his promotion. In a statement, the directors explained that 'Focolare' is an Italian word meaning 'hearth' or 'family fireside'. The movement was founded in Italy 70 years ago by a Catholic woman, Chiara Lubich and approved by the Vatican two decades later. Its stated aim is to promote the gospel law to "love one another" as the basis for a more unified society.